Green Mountain Cloud is a premier cloud service consulting firm locally owned and operated out of Burlington, Vermont. We focus solely on Amazon Web Services (AWS) and shape its many offerings to tailor a solution for your business needs. Read more about Green Mountain Cloud and reach out to us for more information or to learn more about cloud computing. Benefit from a well-architected pay-as-you-go model using cloud resources efficiently. Lower your total cost of ownership by adopting a cloud strategy tailored to you. Choose from a wealth of services that enable your cloud-native solutions to reach new levels of speed and efficiency or bolster your on-premises datacenter with the strength of the cloud. Expand your resources rapidly and dynamically to meet demand based on your own custom metrics. And shrink those resources back to a cost-efficient level when demand has decreased. Every great project begins with understanding. We work with you to identify your needs, plot your current environment and chart a roadmap to reach your goals. We start with a strong governance model that keeps your project and budget on track and we create an implementation plan tailored to your organization and your desired goals. Excellent cloud design is all about following the basic principles and strengths that are at the heart of cloud computing. Cost-efficient. Reliable. Highly-available. What is cloud computing? Put simply, cloud computing is the ability to use IT resources over the internet. If you've ever had e-mail with an online provider like Gmail, AOL or Hotmail, you've used cloud computing. You don't own the e-mail server, but you use the service itself and you may or may not pay for that service. Cloud computing, in finer detail, is the ability to use IT services on-demand in a pay-as-you-go model over the internet using one of three different models. These models are Software as a Service (SaaS), Platform as a Service (PaaS) and Infrastructure as a Service (IaaS). 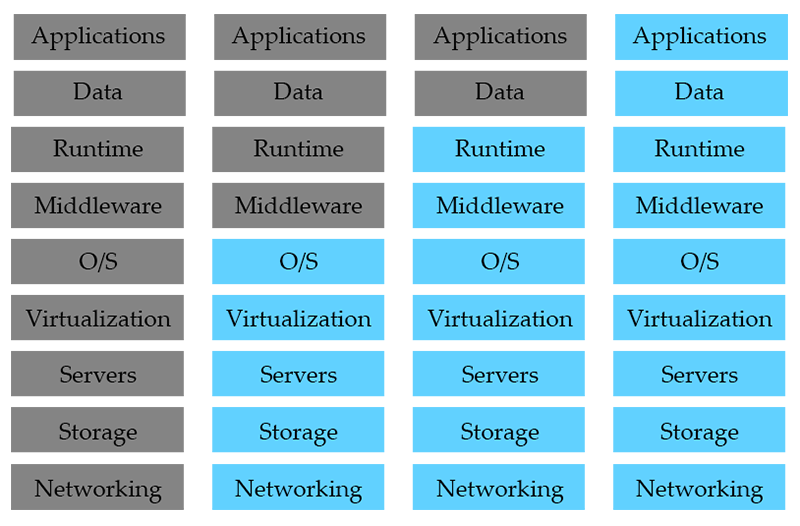 Consider the following image when thinking about SaaS, PaaS and IaaS using housing as an example. 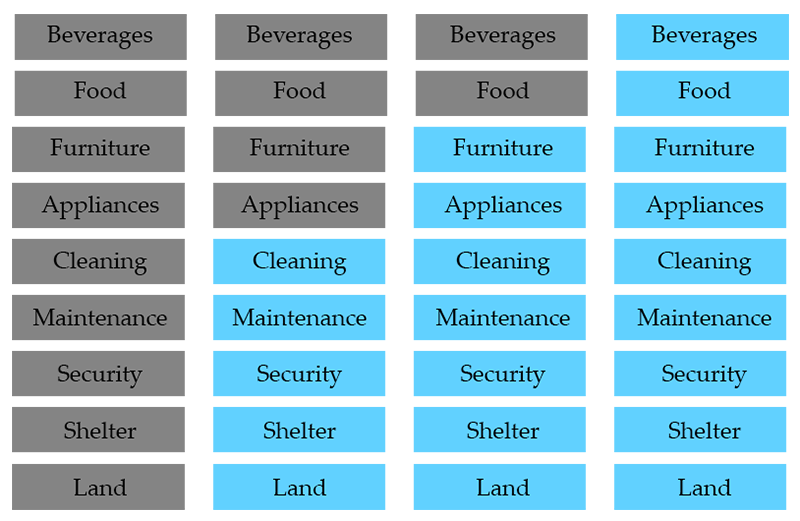 Everything in gray is what you own and are responsible for and everything blue is provided for you by someone else. The first column is full home-ownership, like a traditional on-premises datacenter. You are responsible from end to end for everything. The second column is renting an apartment and represents IaaS. 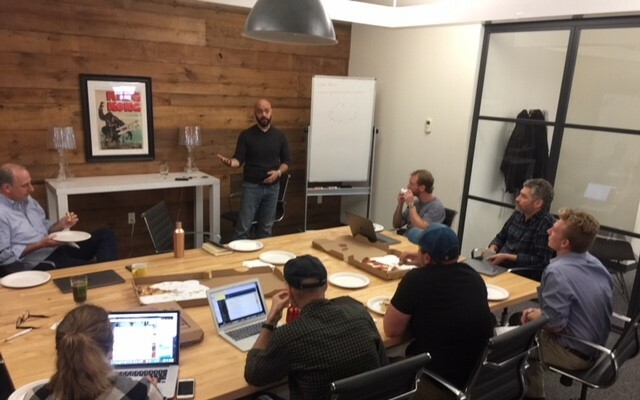 You're paying someone else to take care of managing the infrastructure and you're responsible for what's going on within that infrastructure like operating systems, data and applications. The third column is staying a hotel and represents PaaS. In this model, you don't even have to worry about operating systems. You just bring your data and applications. Finally, the fourth column is staying at an all-inclusive resort and everything is taken care of for you. This column represents SaaS. The data and applications are managed by someone else and all you do with the service is use it. ...and you have an understanding of how IaaS, PaaS and SaaS function in the IT realm. No matter where you are in your journey to the cloud, we would love to hear from you! We love to share our passion with others and are happy to answer questions at no charge. Curious about how the cloud can help you? Reach out. Wondering how your existing datacenter can benefit? Drop us a line.